Sabrina Clark is a Jacksonville native who has trained in a variety of dance styles. 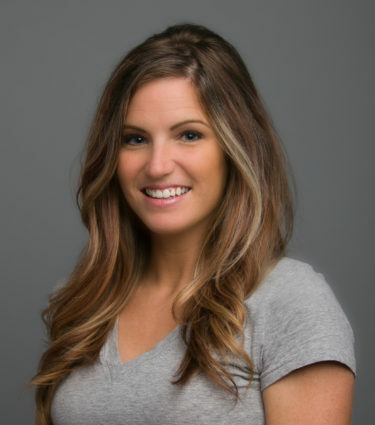 After graduating from Douglas Anderson, she went on to cheer for the Jacksonville Jaguars and the Atlanta Falcons, where she served as captain and 2013 Pro Bowl representative. Sabrina has performed with numerous artists including Lynard Skynard, Outkast, Big & Rich, and Rachel Platten. She has appeared on TV shows such as Drop Dead Diva, One Tree Hill, and Tyler Perry’s For Better or For Worse. Sabrina is an avid animal lover who enjoys traveling and spending time with her family right here in Jacksonville. 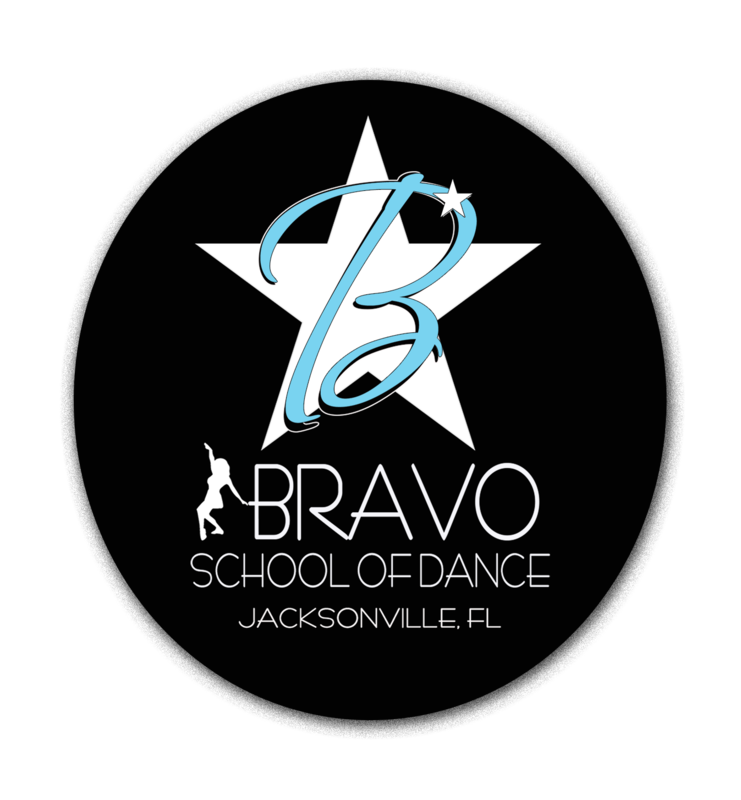 Sabrina has been a great addition to the Bravo Faculty, sharing her wonderful talents with our students!